The award-winning Volkswagen Golf Alltrack is the adventure-ready wagon you’ve been waiting for. Its capabilities and large cargo bay make any journey fun, while its impressive safety scores provide peace of mind to driver and passengers alike. 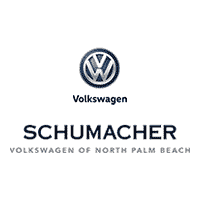 Give your explorations in North Palm Beach, Florida, a boost in VW’s performance-oriented Golf vehicle.